Island visited by 21 members. 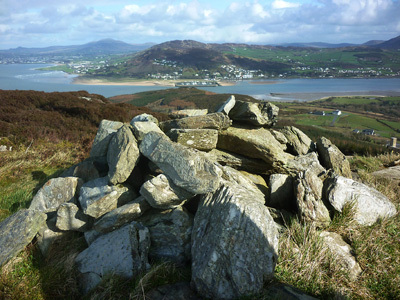 The highest point on Inch Island in Lough Swilly. Inch Top is the 1345th highest place in Ireland. An easy way up !